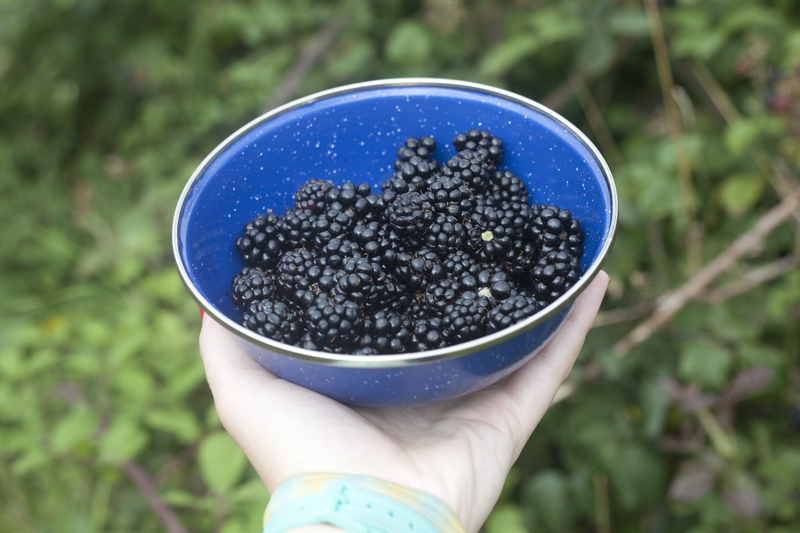 This is the perfect time for picking blackberries! Up until the end of September, blackberries are everywhere! They pop up at the side of roads, by the river side and almost anywhere you can think of! They make the perfect accompaniment for breakfasts, on cereal or porridge and in pies! After picking blackberries, its best not to wash them straight away as they can spoil easily. They do freeze well in bags too! I found this recipe when scouring the internet & thought it looked delicious! It did call for Dijon mustard but as I didn’t have any, I substituted it for whole grain and found it worked perfectly! This is a lovely easy recipe, that makes a perfect Sunday afternoon make. Make sure to sterilize the jar you want to put it in before you start. You can use sterilizing tablets or fluid to do this. 1. Add all the ingredients asides the vinegar to a pan. 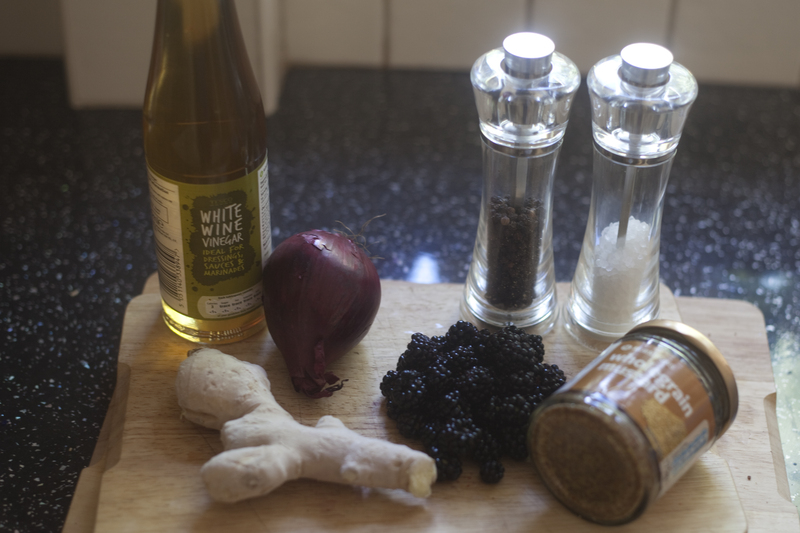 Simmer until the ingredients are combined and the blackberries start to burst. 2. Once the blackberries have burst, add the vinegar and salt and pepper to taste. 3. Simmer uncovered for 10 mins. The chutney will reduce down slightly during this time. And that’s it! I told you it was simple! Its easy peasy and makes for a great snack with cheese and biscuits. I made this jar for a friend birthday and it was greatly received! It’s so easy I’m hoping to make some more before the season has finished! Do you like blackberries? Does this chutney appeal to you..!? Let us know if you make it!